Want to know how to have children, a career…and still have a life? 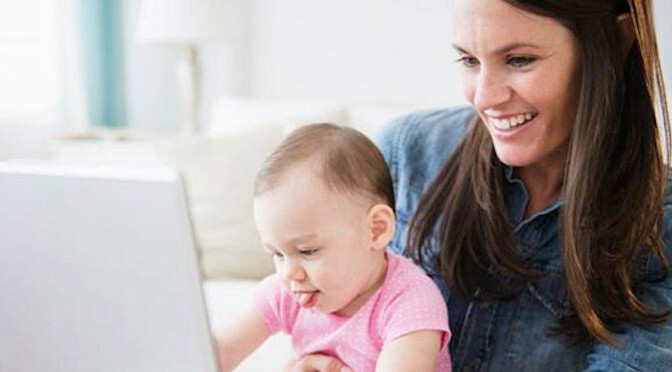 Win the working parent game with our exclusive hints and tips from top parent-preneurs! We value your privacy and security – we’ll never share your email address with anyone else, nor will we spam your inbox!